Over the past decade, UVA Health System has attracted some of the brightest minds who have cultivated many of the best medical ideas in the world. These individuals are re-writing textbooks, pioneering groundbreaking new treatments, and accelerating the search for cures. They are making hope possible for patients today, and for those who will follow 10, 20, 30 years down the road. It takes private support to jumpstart discovery and make great leaps in human knowledge possible. Donors across the Health System help us attract, retain, and energize talented investigators who have the freedom to pursue their best ideas—not just the ideas that are safe or easily fundable. These individuals are unlocking clues about the building blocks of disease, identifying ways to improve patient outcomes, and speeding advances in the lab to the bedside where they are desperately needed. Your support makes breakthroughs possible. To discuss options for investing in research, please call 1.800.291.0102. Glaucoma is the leading cause of blindness. The key to slowing the progression of the disease is catching it early. 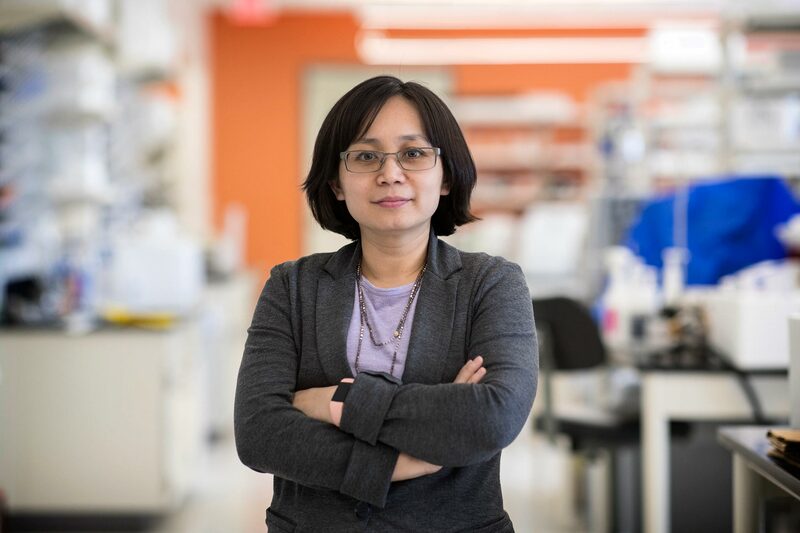 A UVA neuroscientist is gaining insights. 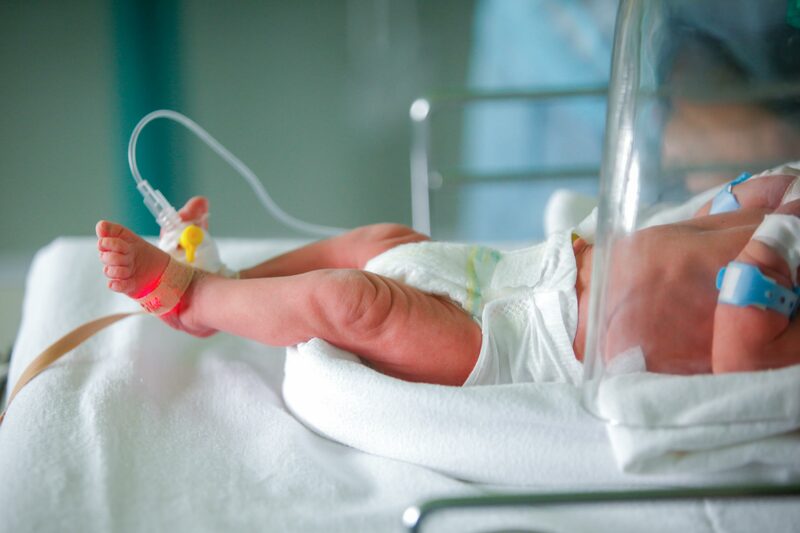 Mothers whose babies land in neonatal intensive care units are at greater risk for postpartum depression. A nursing graduate student’s study suggests an intervention that may make a difference for the infants and their moms.